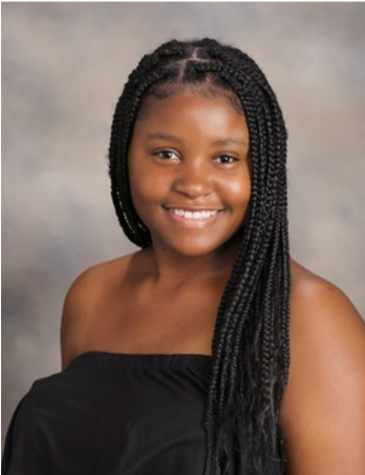 Hello, I am Kahla Boyce, a senior at Warren Township High School. I play for the girls varsity basketball team and I play percussion in the school band. I enjoy listening to music; I rap, sing and write music for myself. I also love watching movies, cooking and doing hair (I’m a great hairstylist by the way). After high school, I want to go to college and major Human Biology to become a plastic surgeon. I am interested in joining this club because I think this is a great way to connect with other students and inform them on the awesome news in their community/district.